Albion Magazine Online is a public service, not-for-profit biannual web-based magazine dedicated to exploring English culture and identity from a liberal, inclusive perspective. A magazine for modern English people regardless of age, ethnic background, region, class etc, it seeks to investigate and celebrate the positive aspects of Englishness and English culture without ignoring areas that need improvement. 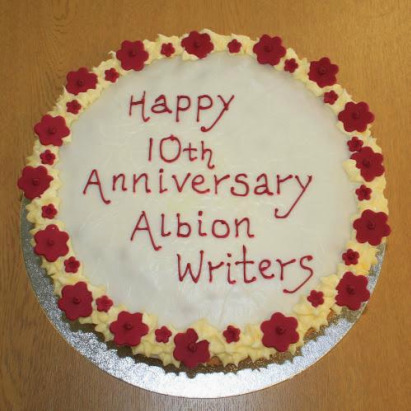 With coverage of topics that are often neglected in the mainstream media, Albion brings a holistic approach to Englishness and the place of the English person in today's world.